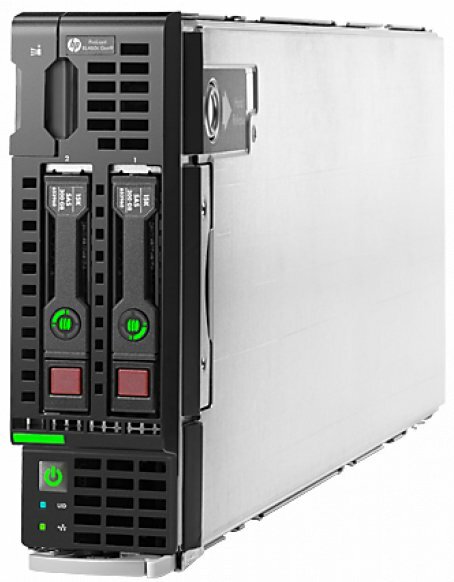 Used HP servers offer great benefits to help your data center run smoothly and effectively. HP's ProLiant family of servers provide innovative solutions to help you get the most out of your IT budget, delivering astounding performance in energy efficiency, virtualization and management features. HP provides users with products that anyone can use from first time buyers to IT professionals. ServerMonkey knows that server reliability is critical to your business. That's why all of our refurbished HP servers are covered by our 1 Year ServerMonkey Warranty. 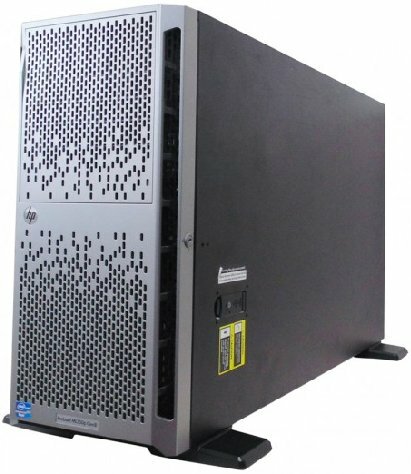 When you're in need of refurbished servers, HP ProLiant series servers can help you consolidate your data center with energy reduction strategies in mind.